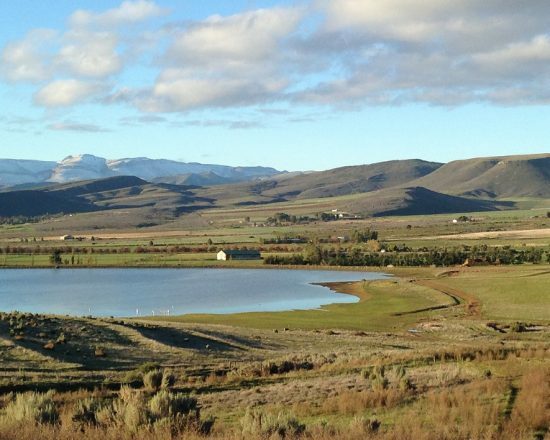 Cheveley Stud, nestled in the back corner of the very fertile valley of Ceres, in the Western Cape was founded by Wilfred Köster in 1980, after moving from the family farm, Klavervlei, in Beaufort-West, with lock,stock ‘n barrel. This picturesque valley is encompassed by mountains, from the crisp morning hoe as the sun rises over the Matroosberg to the scarlet tainted sky as it disappears behind the Hottentots Holland mountain range. Cheveley Stud has built up the reputation for producing honest, sound, happy horses. Which has led to the success that has already been achieved. At Cheveley we believe in quality rather than quantity, with a broodmare band of 50 mares and one resident stallion in Wylie Hall. Wilfred Köster was a very successful breeder and contributed immeasurably to the upliftment of the breed in South Africa. His son Vaughan returned for duty on the stud in Jan of 2005 and aims to continue his fathers legacy. Visitors are always welcome! Wilfred Köster was a very successful breeder and contributed immeasurably to the upliftment of the breed in South Africa. venenatis dapibus non odio libero quis, quis lectus dolor.